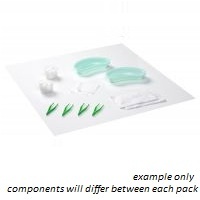 Basic dressing packs are used for basic dressing and tissue procedures. They are available in a variety of configurations including woven or non-woven options. Popular for use with suture / ulcer & bed sores. 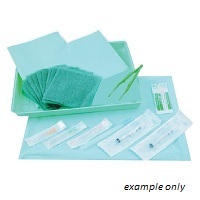 Sage woven dressing packs are popular for fluid handling procedures. 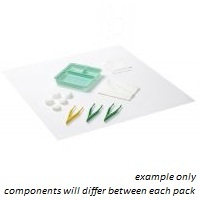 They contain woven swabs which generally absorb fluids at a faster rate than non-woven swabs.